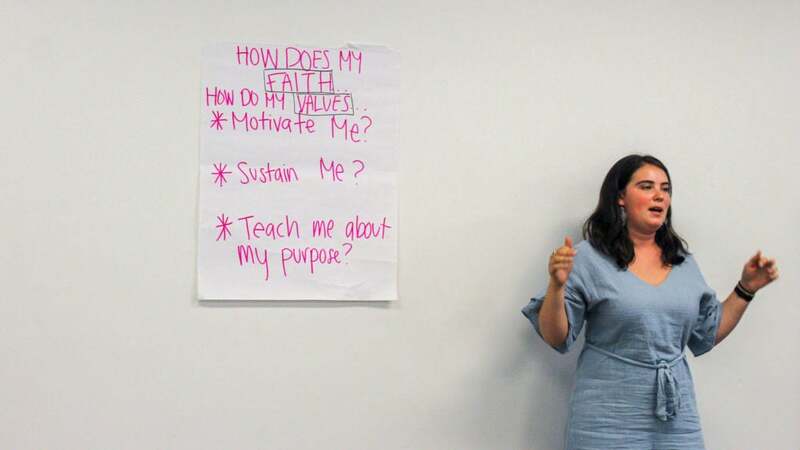 Shachar Cohen-Hodos, Senior at List College of the Jewish Theological Seminary and Columbia University, shares her experience as a Federation Brawerman Fellow, and the impact the Fellowship has had on her life. 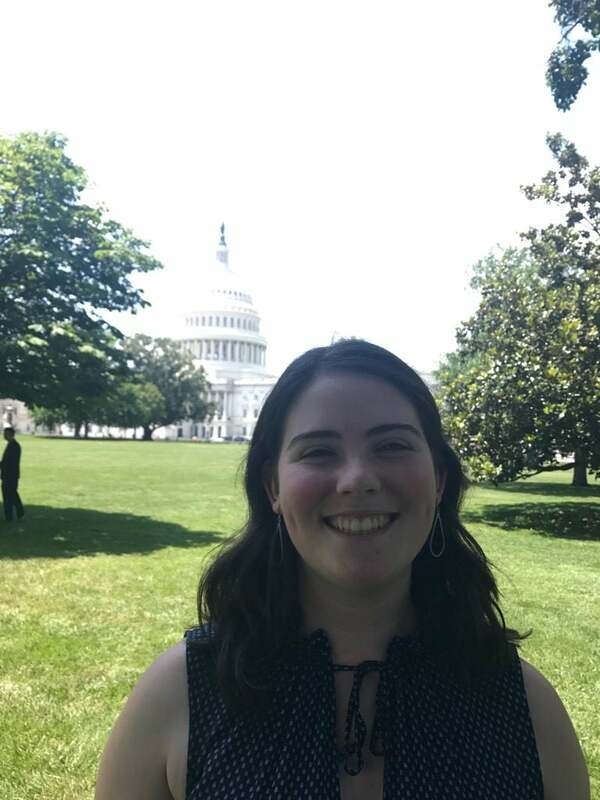 The Jewish Federation’s Brawerman Fellowship has given me professional support and opportunities for growth in a deeply unique way through my four years of college. The Brawerman Fellowship retreats and monthly check-ins are a way to keep me accountable to check in with myself and my goals for the year. Each opportunity we come together as a cohort, I’m reminded of the one constant source of support that I’ve received in college. The strange thing about being an undergraduate is that your schedule, interests, housing, and community are constantly changing. From one semester to the next, my activities switch around and my classes and professors change, and throughout my years of college, I’ve found evolving networks of support. The Brawerman Fellowship, however, is a place I can always turn to — for resume advice or a place to voice frustration or excitement. When I’ve received accolades or fellowships, one of the first people I tell is Orly Frank, Director of the Brawerman Fellowship, because I know she’s invested in my personal growth and success. This network of support extends beyond Orly’s professional aid. The students that have cycled through my Brawerman experience constantly impress me with their passions and interests. I’ve been able to partner with some students on projects at their schools and talk to alumni about their professional experiences. I still carry with me the advice my peers gave me during my first summer retreat on our lunch break. There’s something really special about creating a community with people living around the country who are all in similar phases of their lives but having vastly different experiences. I’m beyond grateful for the financial support the Brawerman Fellowship has given me. Without it, I would not have had the same college career. I’m sad to be leaving this structured support through the Fellowship (I’m graduating in June), but I know that Orly and my cohort are always people to turn to. The Fellowship has given me more than I could have ever guessed, and I’m so humbled to be a part of such a driven, impressive, and wonderful cohort of leaders. Thank you to The Jewish Federation for all of your support! 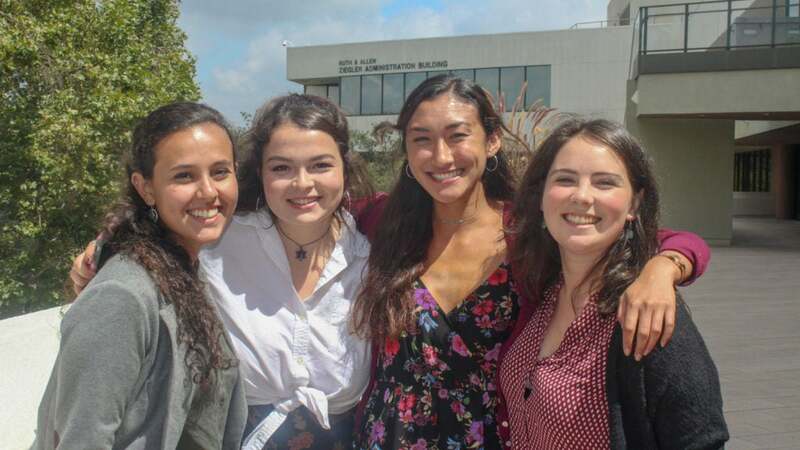 Through the Brawerman Fellowship, The Jewish Federation develops and sustains a talent pool of Jewish young leaders for our community in perpetuity. 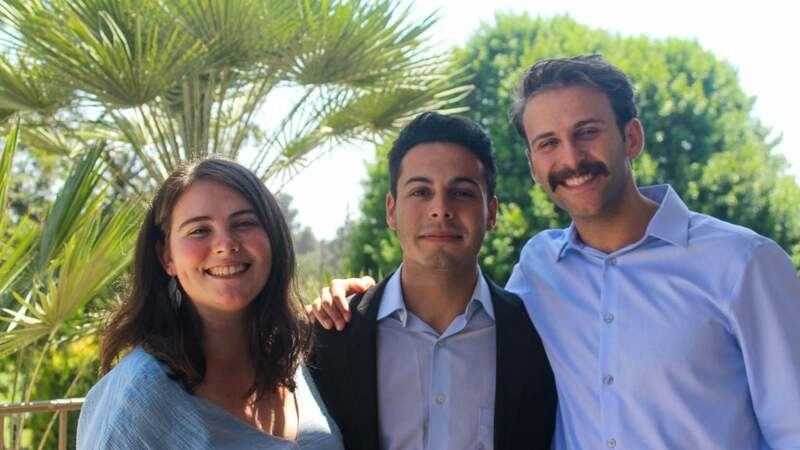 The Fellowship provides an annual $10,000 college scholarship — a total of $40,000 over four years — and participation in a larger program that builds leadership skills and further strengthens Fellows’ connection to Jewish life through retreats, a trip to Israel, and other overseas opportunities. 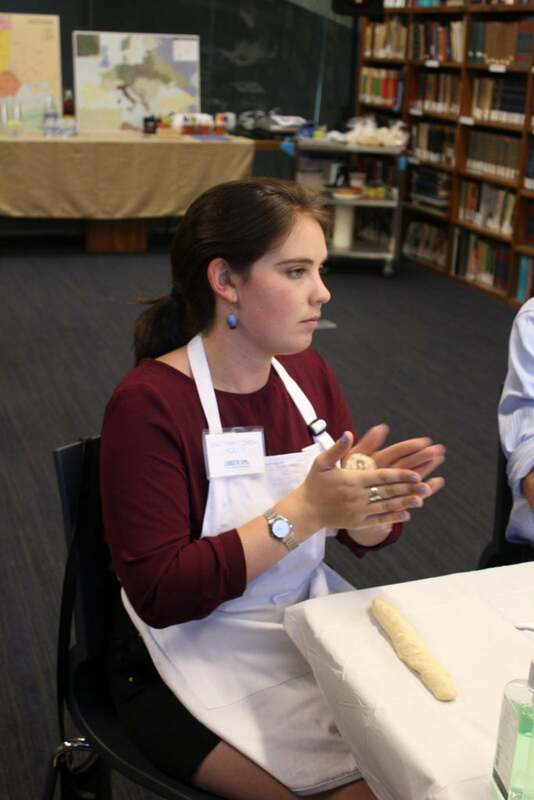 Each year, The Jewish Federation selects high school seniors who demonstrate academic strength, financial need, and a deep commitment to leadership, community service, and Jewish engagement to become Brawerman Fellows. Applications are now open and due on February 19, 2019. Visit www.JewishLA.org/Brawerman to apply. To learn more about the Brawerman Fellowship, email Brawerman@JewishLA.org.